James McAvoy felt "freaked out" by Bill Skarsgard as Pennywise the Dancing Clown in 'It – Chapter Two'. 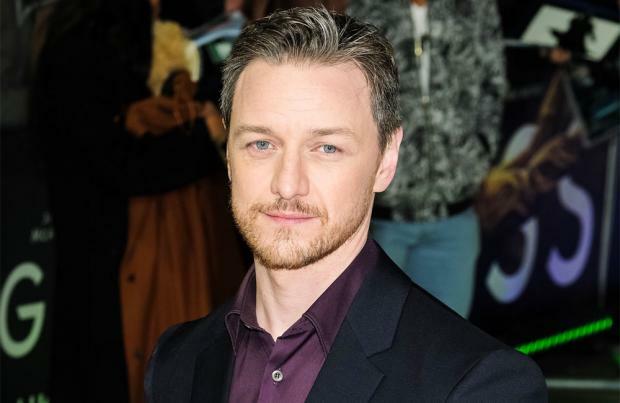 The 39-year-old actor – who also stars alongside the likes of Jessica Chastain, Jay Ryan and Bill Hader in the upcoming horror film – has admitted to being a little bit unnerved by the sight of Bill when he was wearing his on-screen costume. He told 'Good Morning America': "He's amazing. The guy who plays the clown is terrifying. "He's a lovely guy, and yet he really freaked me out. "He really did, he really freaked me out. I never liked clowns as a kid." Meanwhile, screenwriter Gary Dauberman previously revealed that 'It – Chapter Two' will attempt to bring to life some of the weirder elements from the book. The second part of director Andy Muschietti's acclaimed re-imagining of Stephen King's 1986 novel is up and running following the success of the first movie, and Gary promised that the sequel will push even more boundaries. He said: "It's sort of organic; it's really kind of just chipping away at the stone and trying to find the most focused, accessible way into some of more metaphysical aspects of that book."